I’m not a big fan of all things pink and frilly, but when the birthday girl asks you to bring out all the glitter, you do it. And that’s exactly what we did for this magical unicorn birthday party. It’s like a glitter pastel rainbow machine threw up all over my house. First, let’s start with decor. This was a small party of just a few little girls, so I didn’t set the stage with tons of fancy trimmings. Just a few well crafted details to create some ambiance. 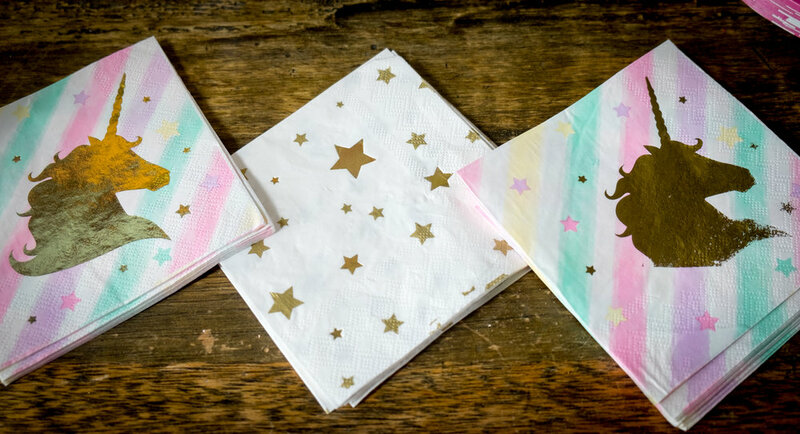 Rainbow streamers and pops of colors were a highlight, along with unicorn themed partyware and of course… A LOT OF GLITTER. My daughter is a budding artist, so her party was focused on a series of arts and crafts projects to keep little hands happy. 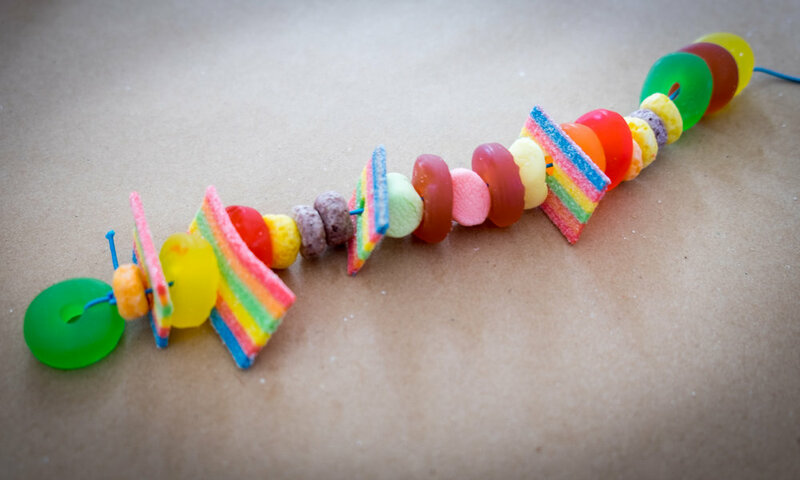 This included rainbow candy necklaces, unicorn headbands, and a rainbow sand project. 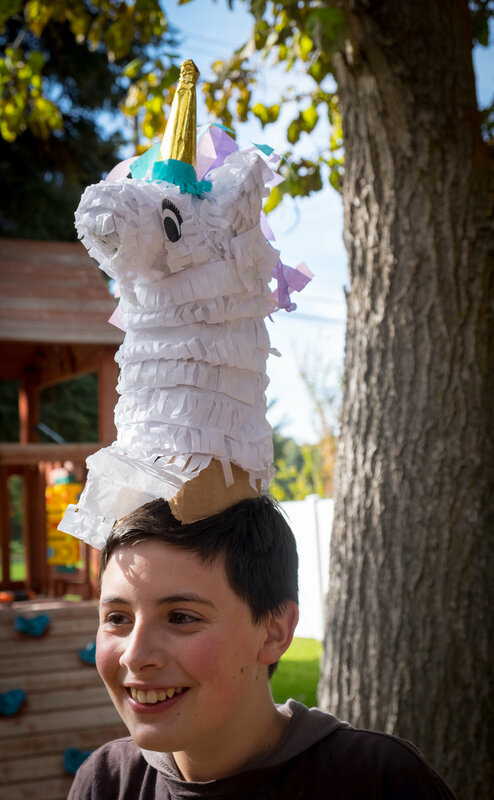 We culminated activities outside with a unicorn pinata, which was quickly beheaded. It makes a terrific hat. Just sayin’. Last but not least is the good stuff. In addition to ANOTHER rainbow birthday cake (I feel like I make one every year for this gal), we had unicorn ice cream and hot chocolate. Yeah. That’s a lot of edible glitter. I certainly sent kids home more colorful than when they arrived. 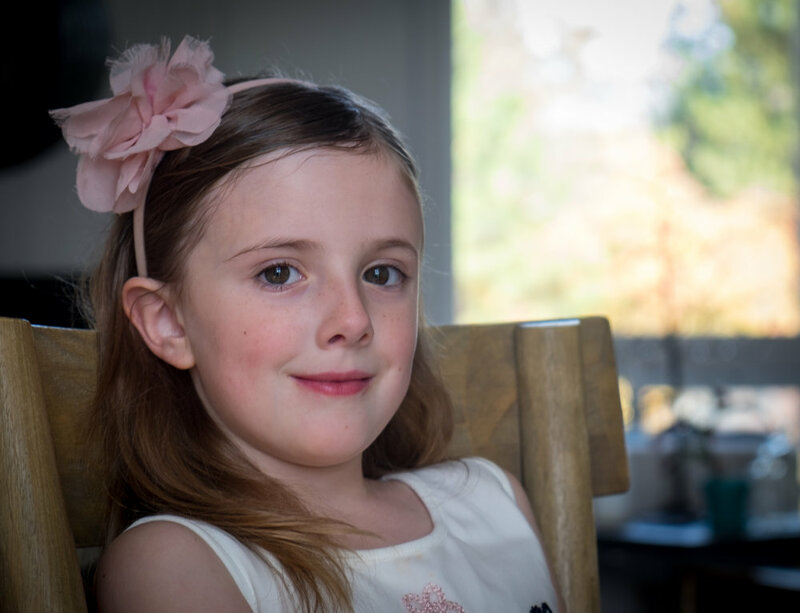 The birthday girl seemed pretty pleased with her party and I think we gave her a slice of magic that’ll last her until next year. When I expect I will again have to welcome inappropriate amounts of glitter back into my home. 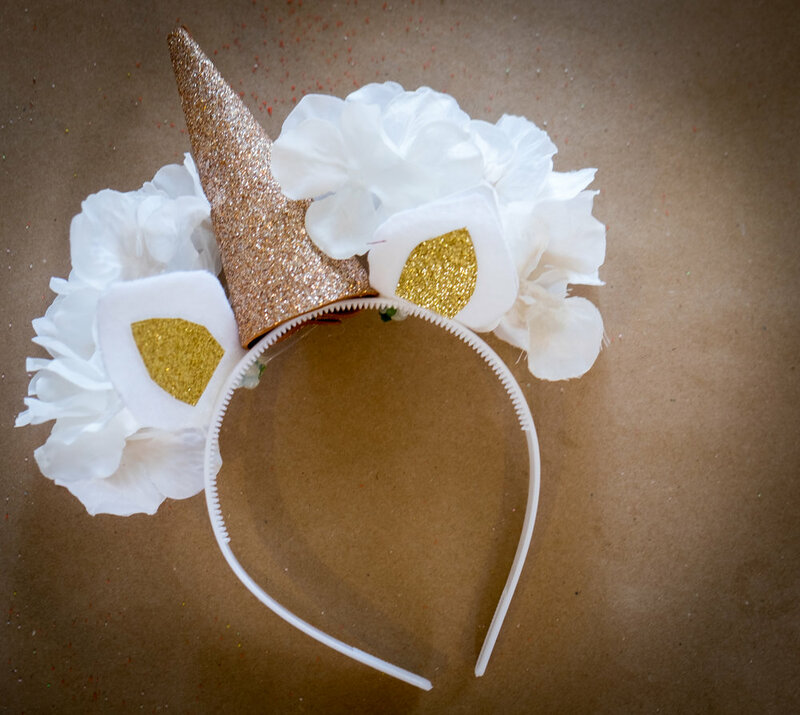 Want to get all the deets and recipes for this magical rainbow unicorn party? You can hop on over to Pinterest where I’ve got it all gathered for you on the party board. Looking for more perfect parties? Come on over and follow A Sweet Little Life on Instagram for more goodies.